Visit Ford for more information on the Ford Escape Hybrid. Bore x Stroke 3.50 x 3.94 in. 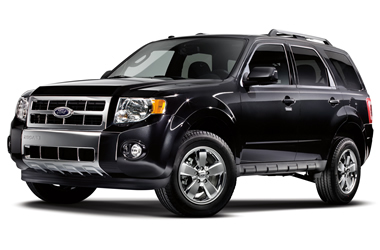 Get a Price Quote on a 2012 Ford Escape Hybrid.